easyJet,has launched a ‘Hands Free’ baggage service which lets passengers check in their hand luggage at the Bag Drop, where they will be priority tagged and picked up at the destination baggage carousel. 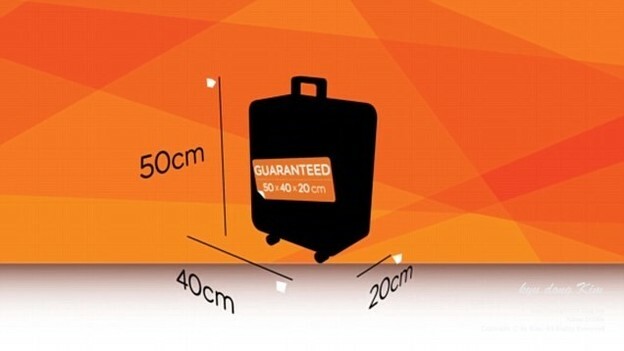 For the price of £4 per person, or £10 for a group bundle per flight, easyJet promises that ‘Hands Free’ hand luggage will be among the first items to be delivered at the baggage belt at arrivals. Passengers with Hands Free will be given small plastic bags to carry their essential items, and can take on board any items purchased at the airport. 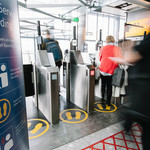 Passengers will also able to board directly after Speedy Boarding is finished. easyJet tested ‘Hands Free’ in France earlier this year and says it was a big success, with over 9,000 passengers choosing the option in just 4 weeks. Buoyed by this success the airline has now rolled it out across its entire network with the exception of London Gatwick. 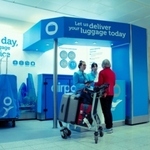 “We’ve seen a fantastic response from customers upgrading to the ‘Hands Free’ experience and we’re confident once you go ‘Hands Free’ you’ll never want to drag cabin baggage through the airport again. Alongside low fares and friendly customer service, our customers tell us that the airport experience is a hugely important part of their flying experience.